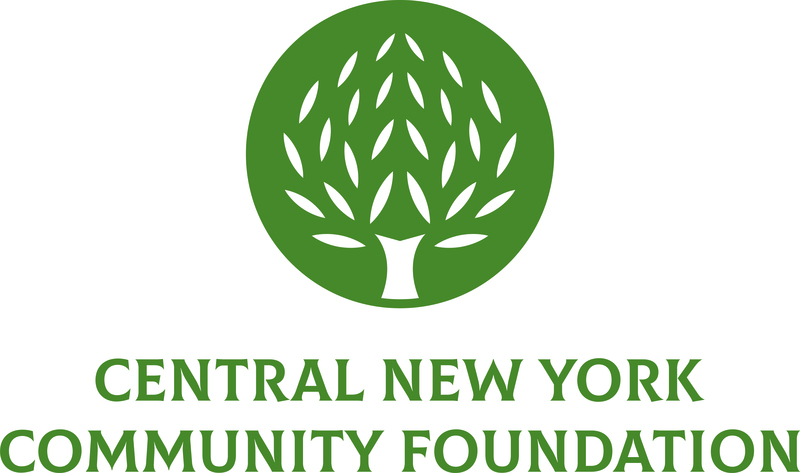 October 17, 2011 (Syracuse, NY) – The Central New York Community Foundation received a 4-star rating from Charity Navigator for sound fiscal management and commitment to accountability and transparency. Charity Navigator is one of America’s largest and most-utilized independent evaluators of charities. Charity Navigator uses financial information to analyze an organization’s performance in seven categories including organizational efficiency, organizational capacity, and overall financial health. The scores are than compared among organizations to assign a rating of one to four stars. Four stars, the highest rating, is defined as “Exceptional Exceeds industry standards and outperforms most charities in its Cause.” Approximately one quarter of the charities that are evaluated receive a 4-star rating.